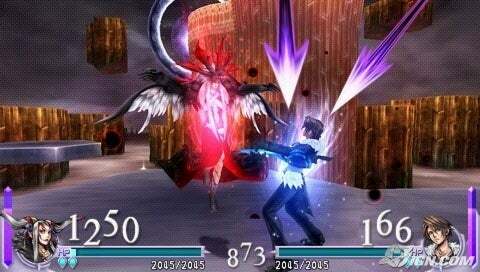 Home » [PSP] Reviews » Dueler's Top 5 PSP Games. 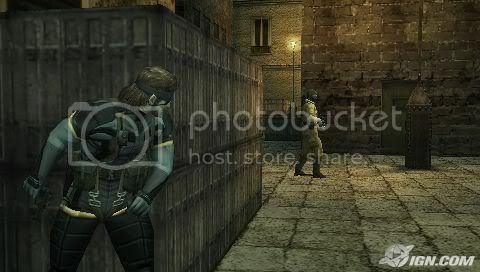 Dueler's Top 5 PSP Games. A very short but addictive PS-Store game. 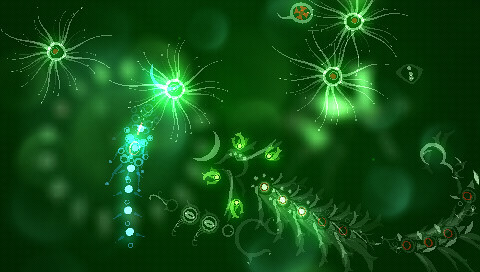 You play as an organism in Primordeal ooze, your goal is to eat other organisms and spawn off the next form of evolution. Its a very pretty and ambient game definatley worth the look. Play as Big Boss in this prequel to MGS3: Snake Eater, learn where it all began in this amazing portable rendition of Hideo Kojima's Mega Phenomenon. It may be in japanese, but dissidia is still one of my favourite psp games to date. Fight as some of the staple characters in the FF universe to take down cosmos and save the world. 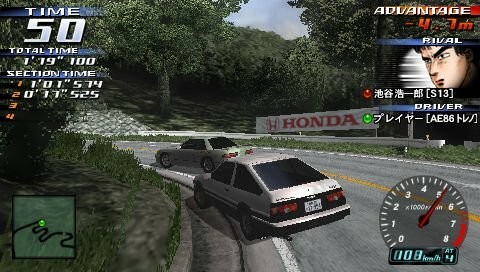 Ported from Arcade 3, Street stage comes out on top as the best portable racer ive ever played. Race against all the characters from the series, upgrade your car, Ad-hoc play all of these things make Street Stage one tight package. An absolutley addicting game, patapon is a rhythm action game, you play the almighty kami and give commands using different sequences of drum taps, better precision makes your pata's deal more damage and sing better. Patapon just has to be played to be understood, so what are you waiting for, Pata Pata Pata Pon! Dueler's Top 5 DS Games.